What a week it has been…chock full of creativity and inspiration from our sneak peeks and new release hop! It’s been amazing, to say the least! As a reminder, our offices will be closed on Monday. Normal office hours and shipping will resume on Tuesday. All orders placed by 5pm CST today will ship before I head out to sunny California for some fun, friends and CHA. It’s Friday and it’s time for WEEK IN REVERSE. 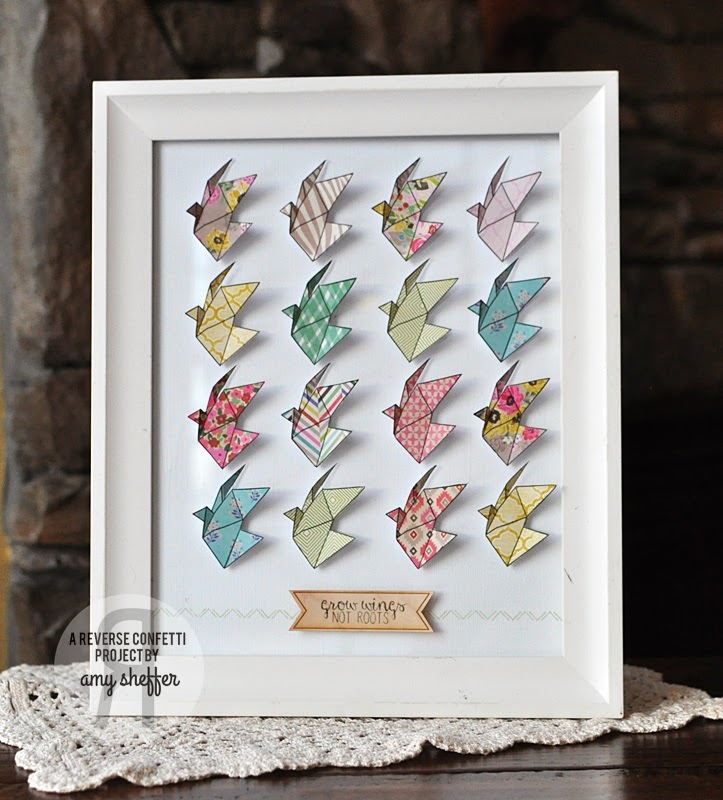 This WIR post is going to be a re-cap of some of my favorite projects from our Confetti Crew, Challenge Crew and our January/February ‘Fetti Friend. Let’s get this party started! Do you love making little gifties? We do, too! 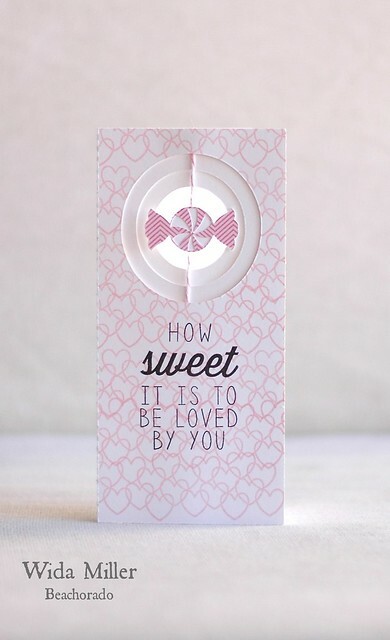 Amy has clever use of the SWEET TREAT TENT Confetti Cuts die as a lollipop holder. 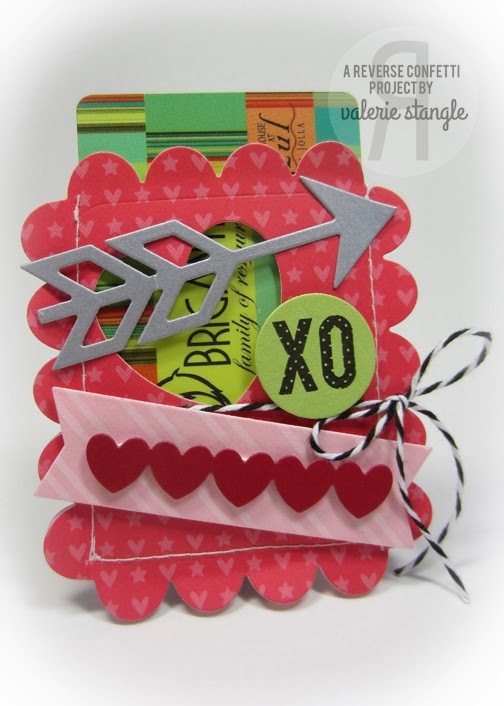 She added a TAG ME Confetti Cuts tag and banner, along with the new ARROW Confetti Cuts. 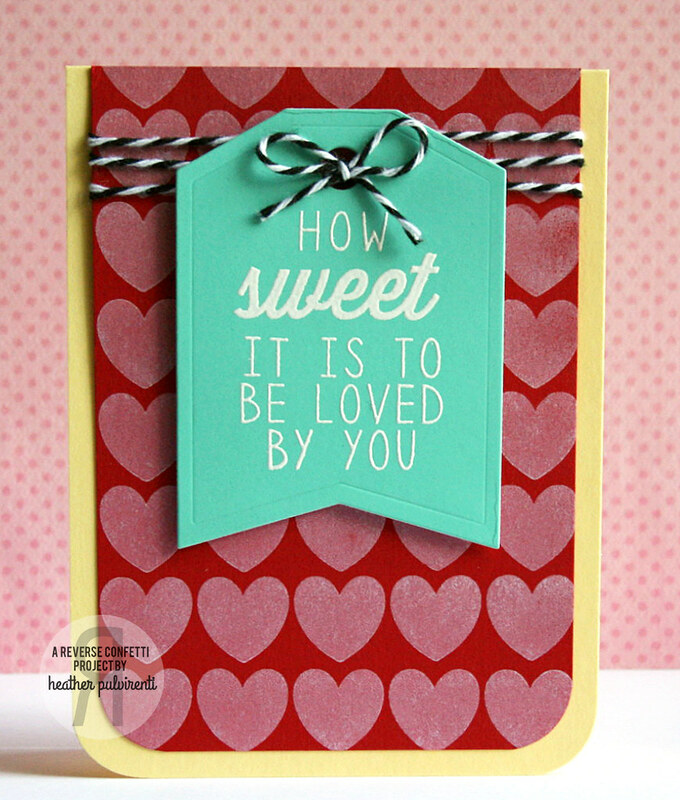 She also used the new stamp sets WHOLE LOTTA HEARTS and SWEET THING. 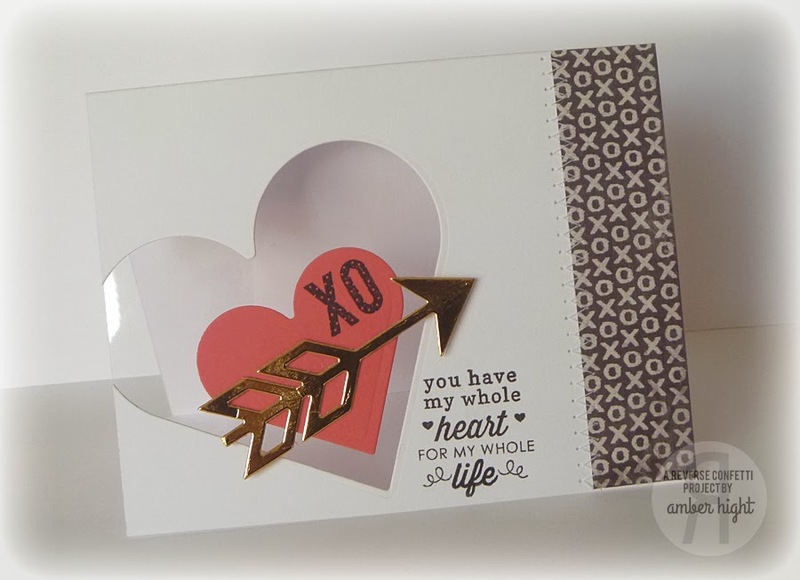 Super fun and easy kiddo Valentines! Need a quick and easy addition to a gift sack? 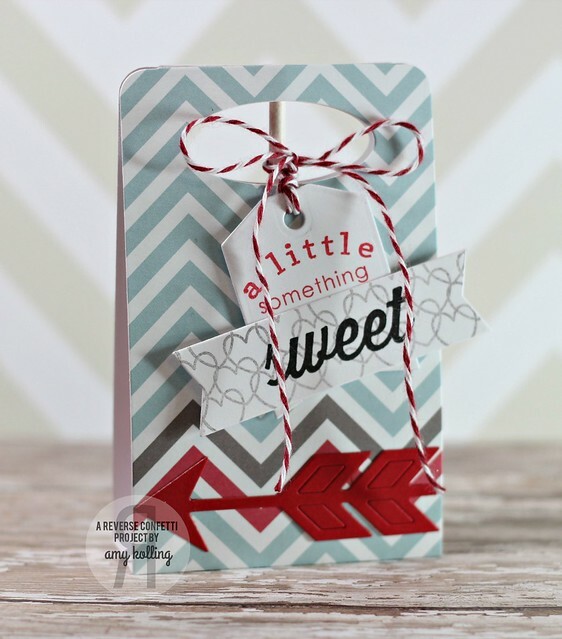 Leigh’s tags using TAG ME and the new SWEET THING stamp set are just perfect! Looks like Heather also had a brain share with Laurie Willison. 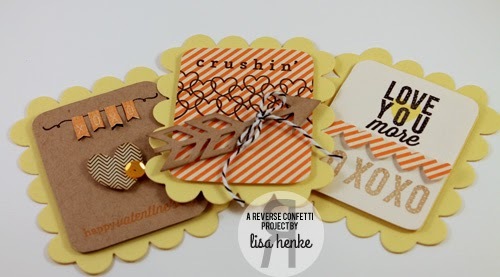 I love these sweet and simple designs they came up with! 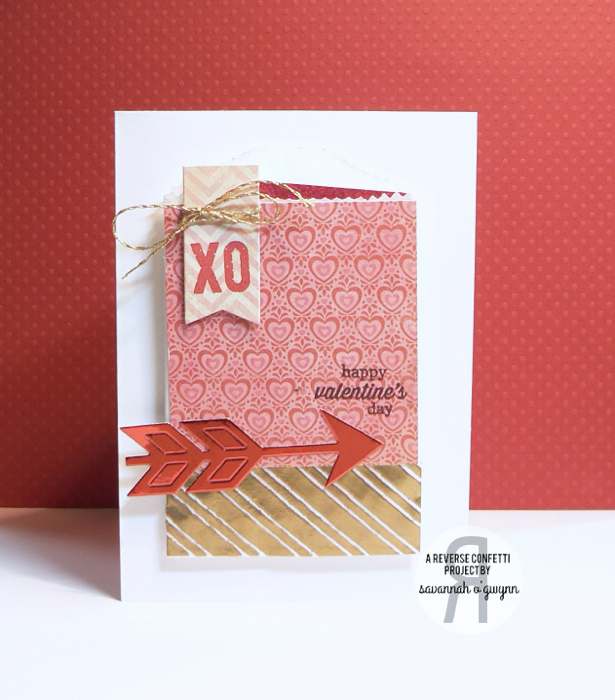 Do you love the new ARROW Confetti Cuts die? We do, too! 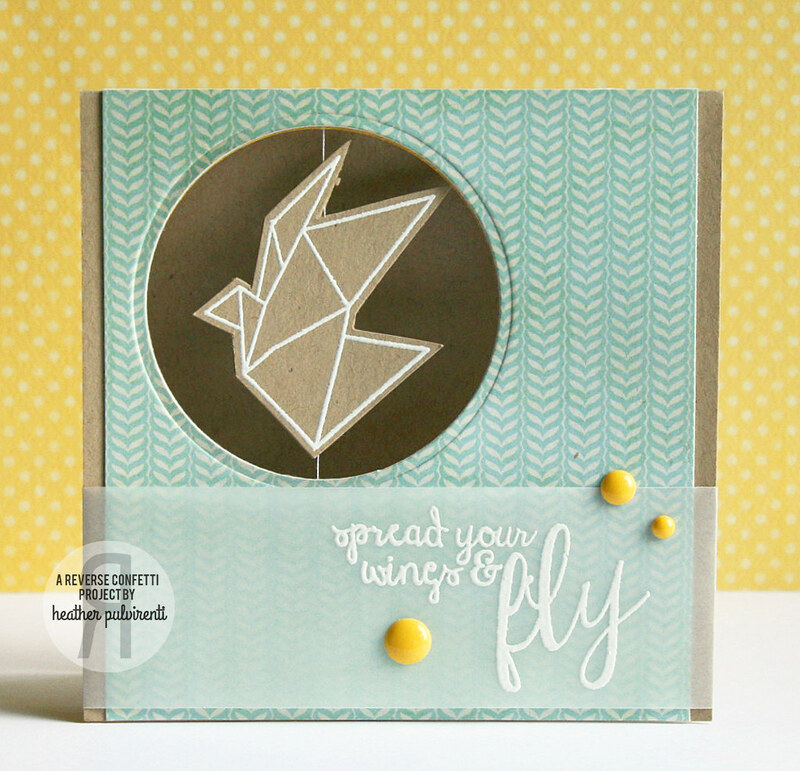 Check out how the Confetti Crew played with it and metallic papers.